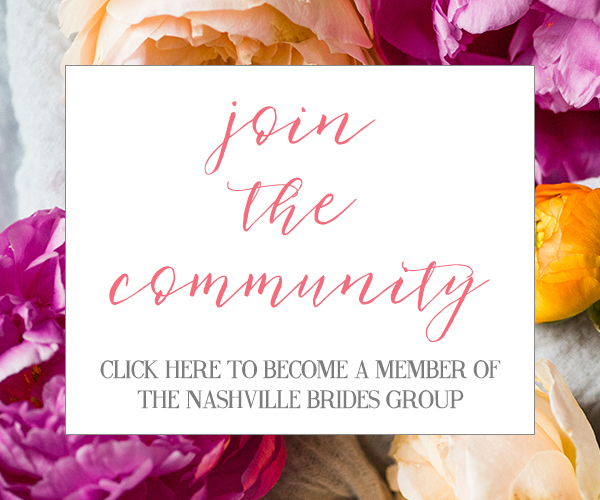 Did you know that many Nashville Bride Guide vendors offer deals for finding them right here on the blog? 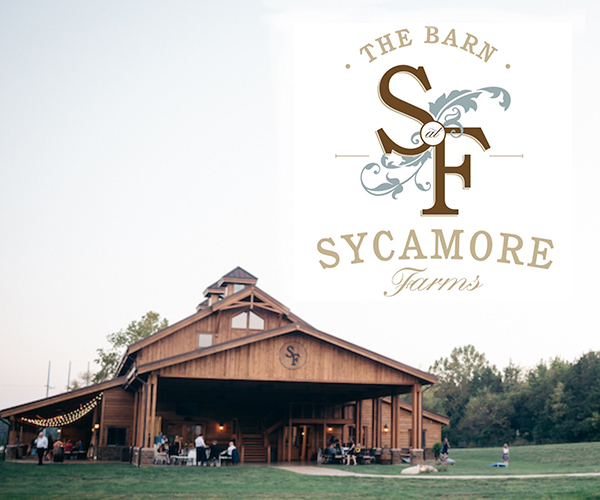 It's great to find a little savings here and a little savings there on your Nashville wedding and some great NBG vendors are offering YOU just that! 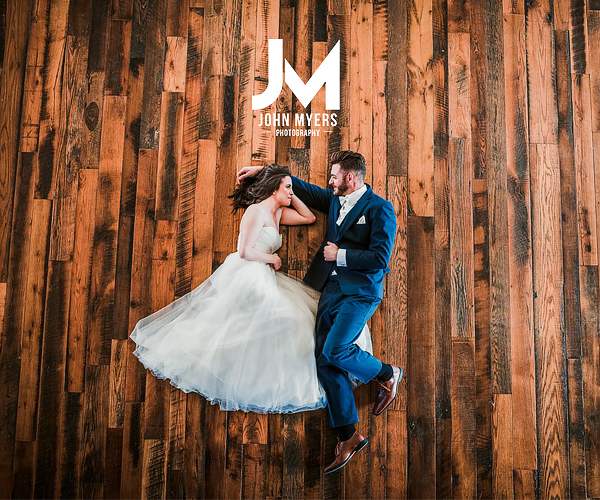 Keep reading to find the incredible Nashville wedding deals and discounts found on Nashville Bride Guide all while taking a look at some of our vendors' work! Southern Belles & Blooms: Mention NBG and your consultation fee will be waived! Geny's Flowers: Mention NBG for $100 off your floral order from Geny's Flowers. Melissa Marie Floral Design: Free toss bouquet when you mention NBG. One Wildflower Designs: Mention NBG to receive a free toss bouquet. 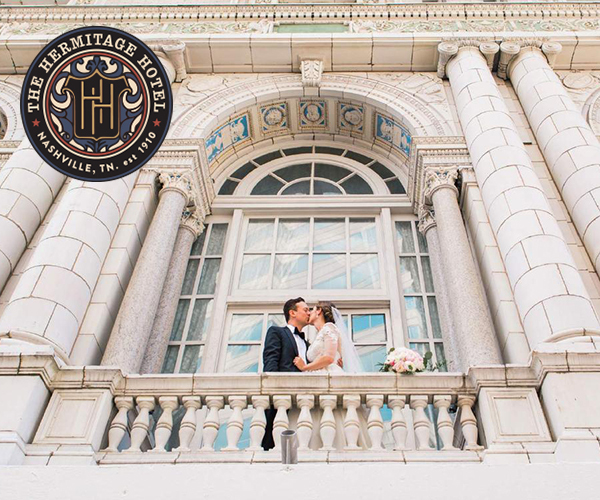 Jet Set Planning: $250 off any bride who books and mentions Nashville Bridal Guide. LeeHenry Events: Mention NBG and receive a gift after booking. Velour Events: Get $100 off any package from Velour Events! Luminary Event Company: Mention NBG for $150 off of all packages. Laurie D'Anne Events: She's giving away a free gift for booking her services. Lion & Lark Photography: Mention NBG and Dixie will cover taxes on albums/prints. Sara Bill Photography: Mention NBG for 5% off of any package. Smash Studios Photography: Mention NBG in your Inquiry for Smash Studios Photography and receive $100 off your wedding collection. Morgan Film Co.: Free consultation and 5% discount when you mention NBG. Darby Cards: Thank you for being an NBG reader! Enjoy 10% off your next informal or wedding personalized stationery order (includes folded notes and notecards). Paperkuts Studio: Mention NBG for 20% off your order. Fanciful Ink: Free gobo design that matches your suite when you mention Nashville Bride Guide. The Happy Campers: Free consultation to brides and a free cocktail consultation with any booking when you mention NBG. Taziki's Catering: Complimentary Tasting and Free Full Service Fee Upon Booking ($150 value). The Aero Bar: 10% off to NBG subscribers. James M. Williams Sartorial: Mention NBG and receive 10% off your groomsmen order + free bow ties. Emerald Empire Band: Free MC Service ($130 Value) with promo code "NBG-2018". 2 Travel Anywhere: Mention Code NBG SHIRT after you've paid in full to receive 2 free t-shirts (while supplies last). Makeup by Katie-Laine Thornton: 15% discount on bridal party packages. Claire Mints Makeup Artistry: NBG Special: 50% off your bridal makeup trial. Vintage Sparkle: Mention Nashville Bride Guide for $50 off your order of $400+ *before discount and delivery. I'm so happy to share all of these amazing Nashville wedding deals and discounts with you! And thank you to all the vendors who are providing NBG readers incredible savings! Happy Black Friday Shopping! All photos are in order of the vendors listed below them.